Start taking classes at Everyday Athletes and other studios! 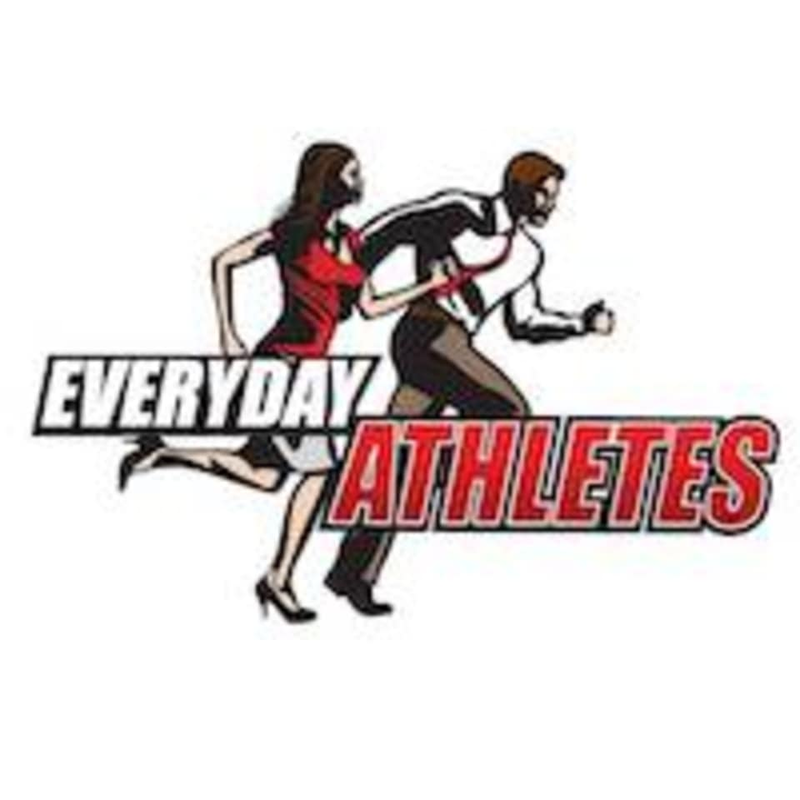 At Everyday Athletes in Louisville, KY they provide a personal touch to fitness with personal trainers that look at your specific needs and create a program that creates results. Learning your goals and needs helps them hold you accountable and motivate you to reach your goals. They get to know how your body works and moves in areas of kinesiology, athleticism, nutrition, and both physical and mental strength. They begin by analyzing your current movement patterns and help correct and perfect each pattern to improve strength, endurance, and mobility while honing in on your specific fitness goals.